Gratitude can help any workplace function more smoothly. In fact, gratitude at work has been shown to increase happiness, satisfaction with life, resilience to stress and trust between employees. What makes someone a strong worksite wellness coordinator? There’s no one answer, in part because the industry is so diverse. But at their core, all strong wellness professionals have some key qualities in common. 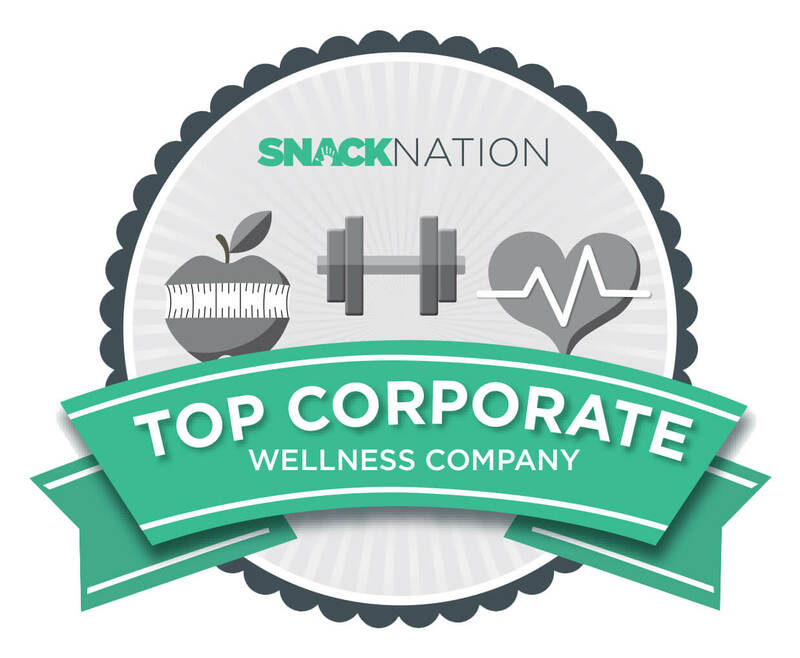 The SnackNation blog recently featured a list of the top 40 corporate wellness companies who make it easy for employees to live healthier lifestyles. 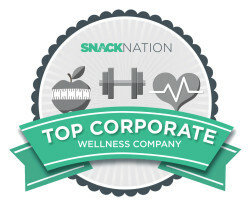 As a national provider of tailored corporate health and wellness services, TotalWellness is proud to be a part of this list!